You just need to come and view this property to appreciate how immaculate and up-to-date this well-cared for home really is. 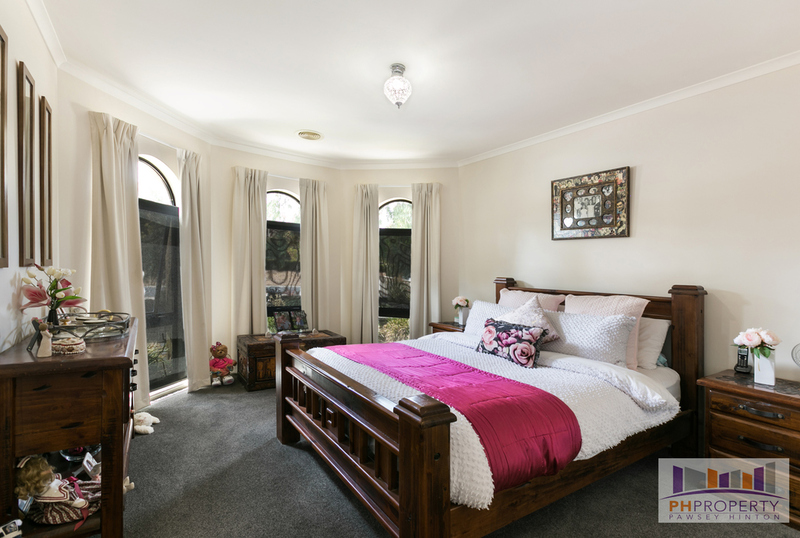 Positioned in popular Pioneer Drive, this allotment is over 1,121m2 and backs onto the creek reserve; there is a wide separate side entry for vehicles with access to a 6m x 6m powered workshop, a double carport to one side and a single caravan port to the other as well as the double auto garage out front boasting rear roller-door access. 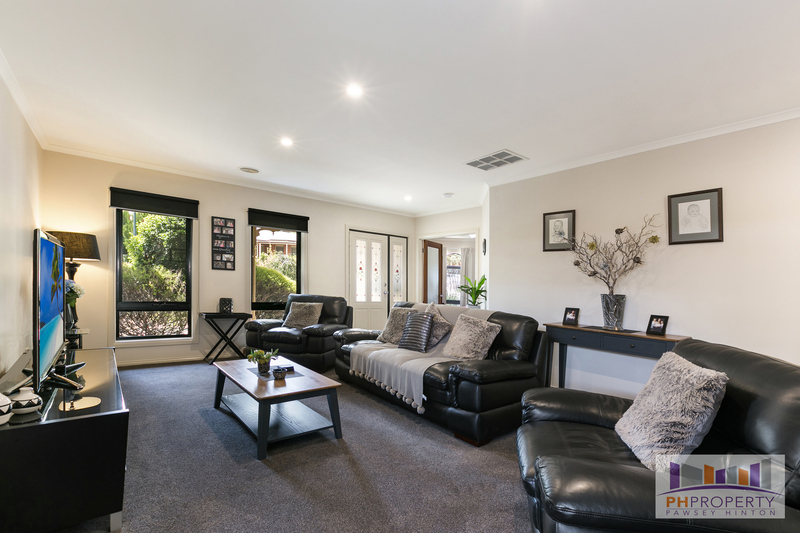 The home is like new inside and boasts a carpeted lounge room with timber French doors, a separate family room with split-system cooling; a spacious meals and separate kitchen which is all new. 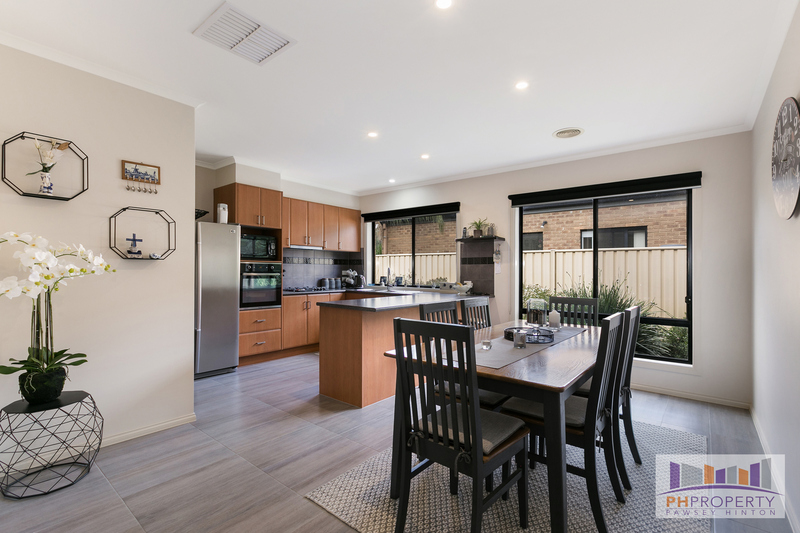 The kitchen boasts double sink, dishwasher, electric wall oven, gas hot plates, plenty of storage, plumbing for a fridge and garden views. The master suite is positioned towards the front of the home and features a lovely bay window and French timber doors on entry, an updated en-suite and walk-in-robe; at the other end of the home are two bedrooms with built-in-robes and a fourth which has a walk-in-robe. 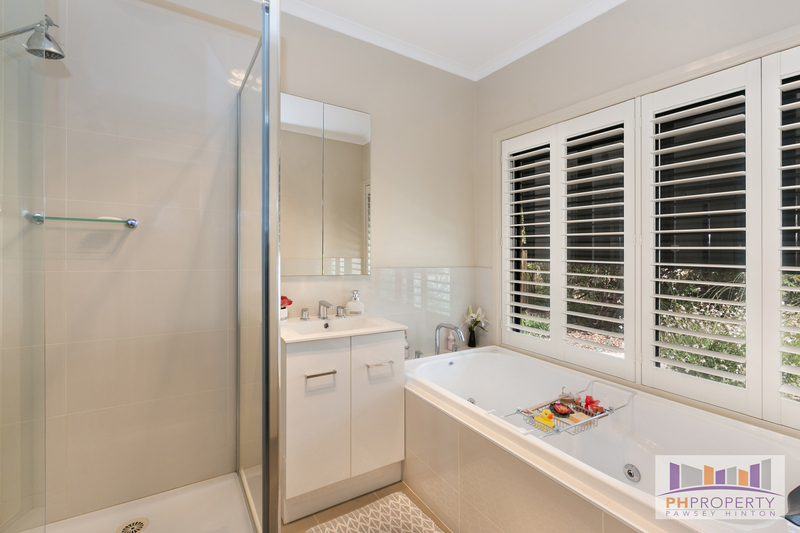 The family bathroom and laundry have also been totally updated in neutral tones. 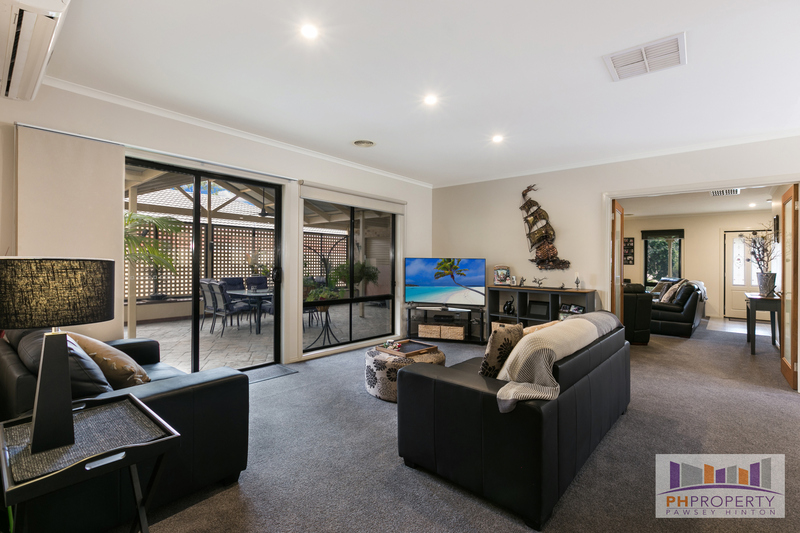 There are quality carpets, tiled floors, ducted gas heating and evaporative cooling throughout; there is not a thing to do inside. 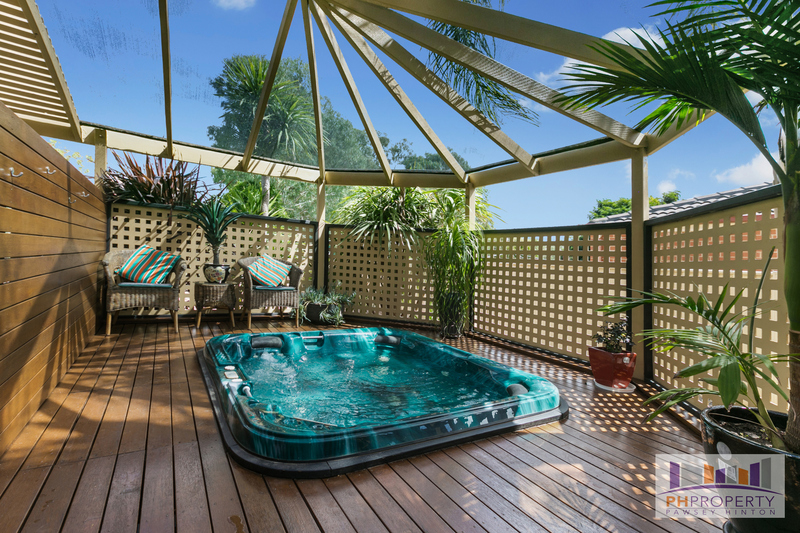 Outside is a huge covered al-fresco space which is private, boasts a slate floor and a spa in its own fenced area, built in seating and plenty of greenery. 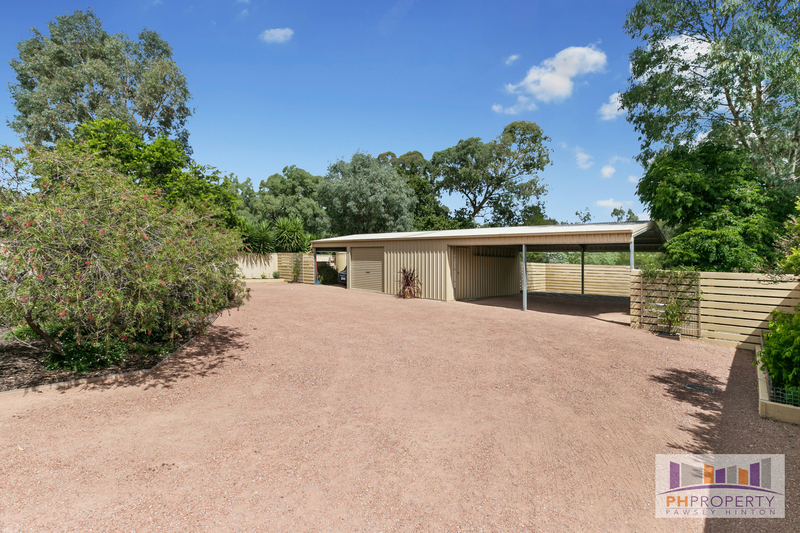 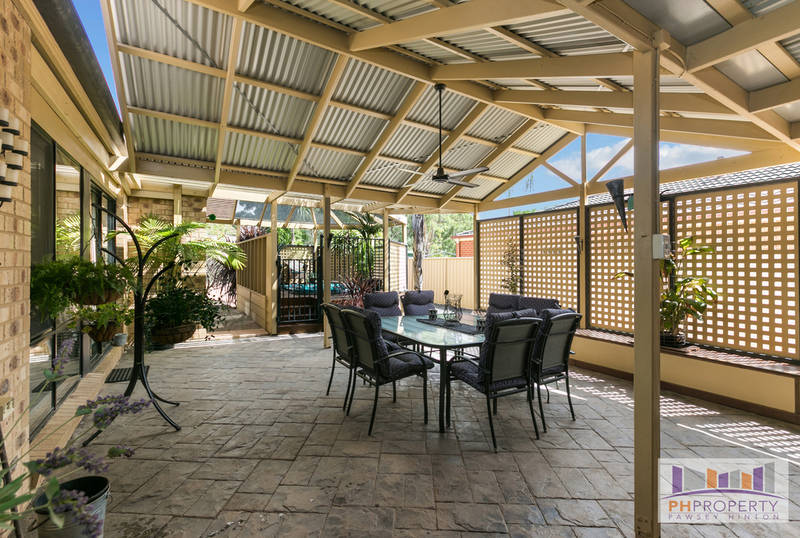 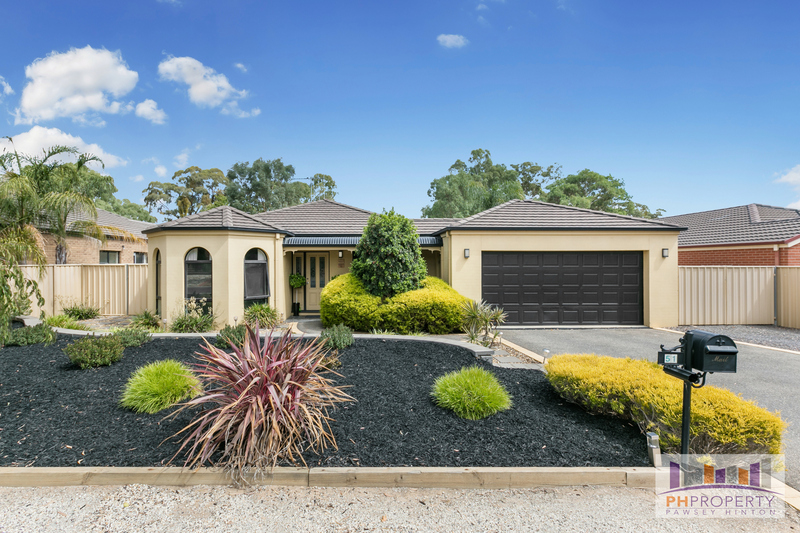 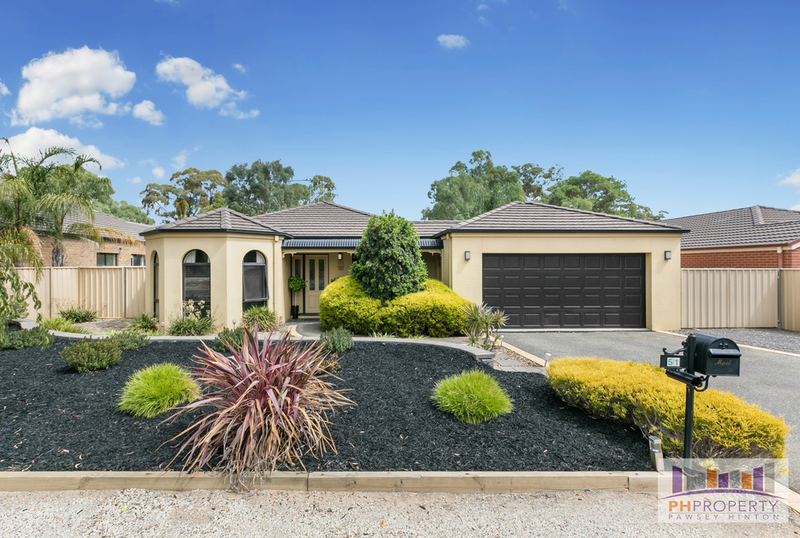 The gardens are established and easy-care, there is town water and a water tank; good storage behind the extensive shedding at the rear and private Colorbond fences. Hard to replace, easy to enjoy such a home which have been cared for by such meticulous vendors.